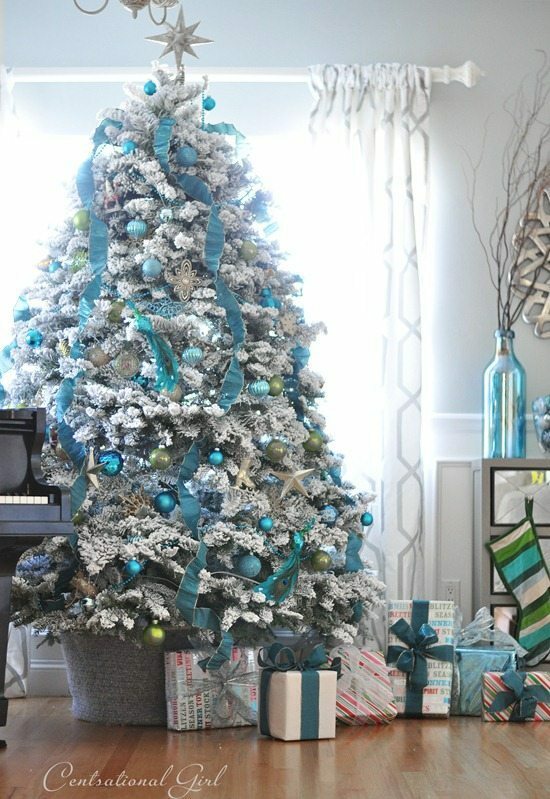 I love decorating at Christmas time. 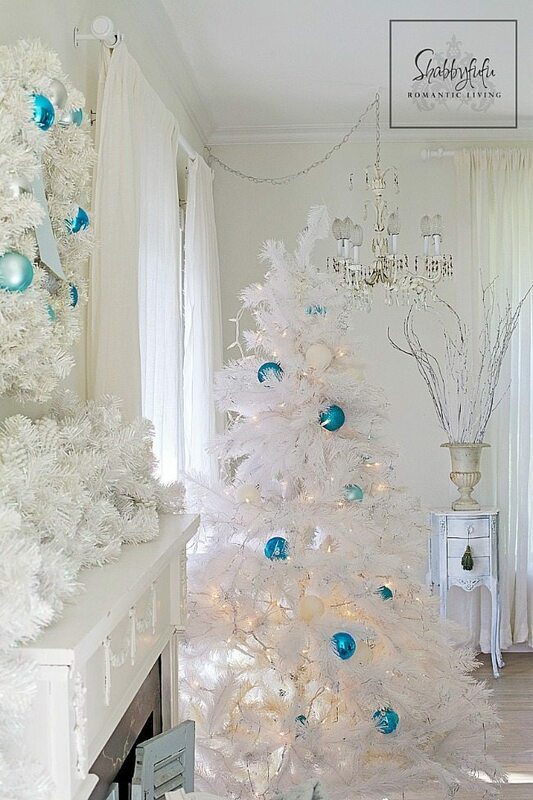 It truly is a magical holiday and brings out joy in people. 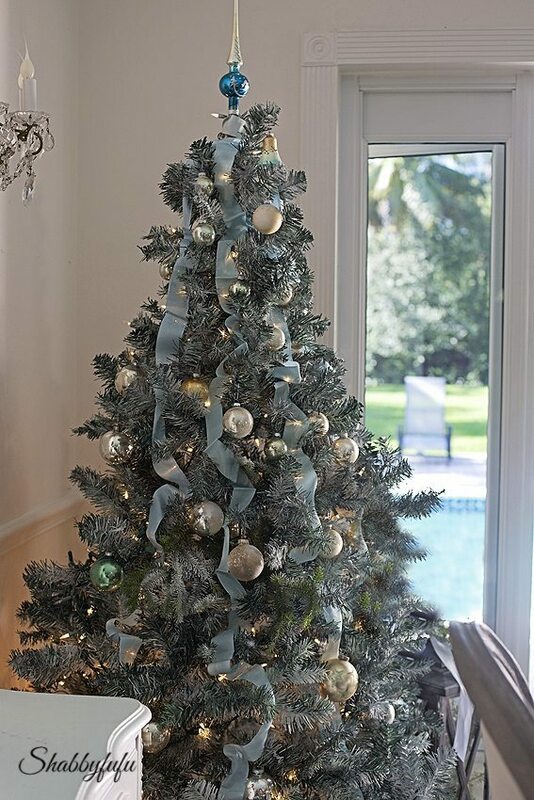 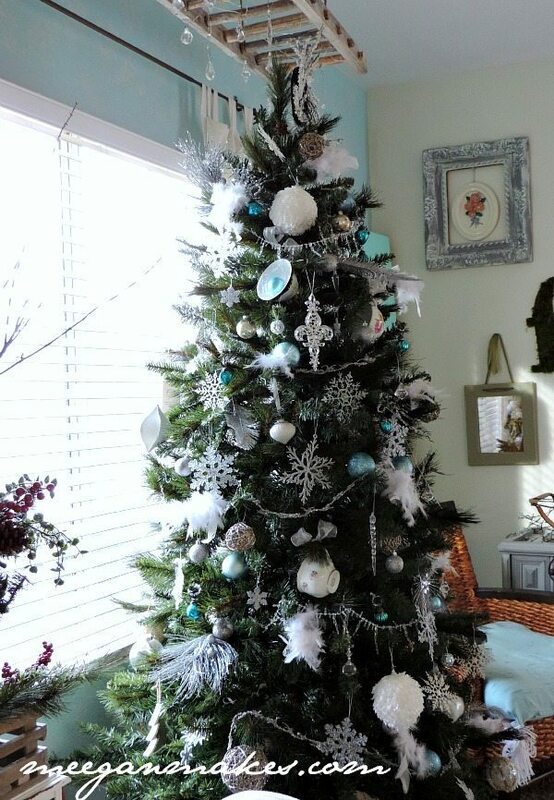 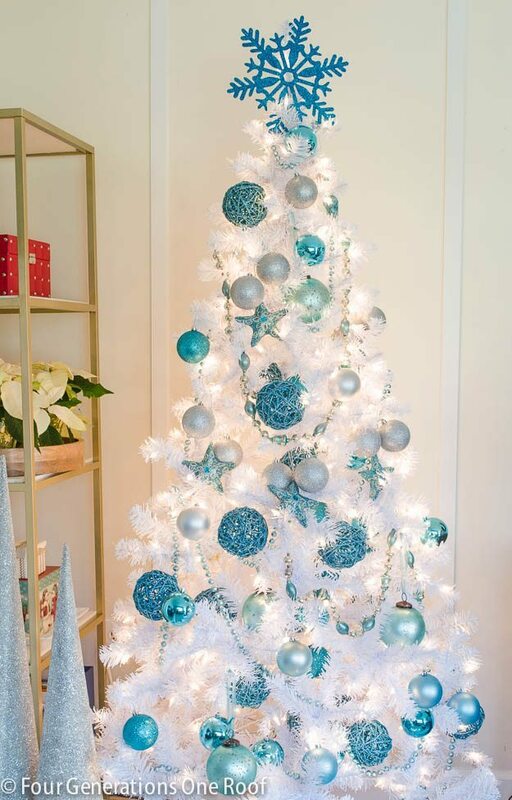 Decorating a tree with blue ornaments does not have to be difficult. 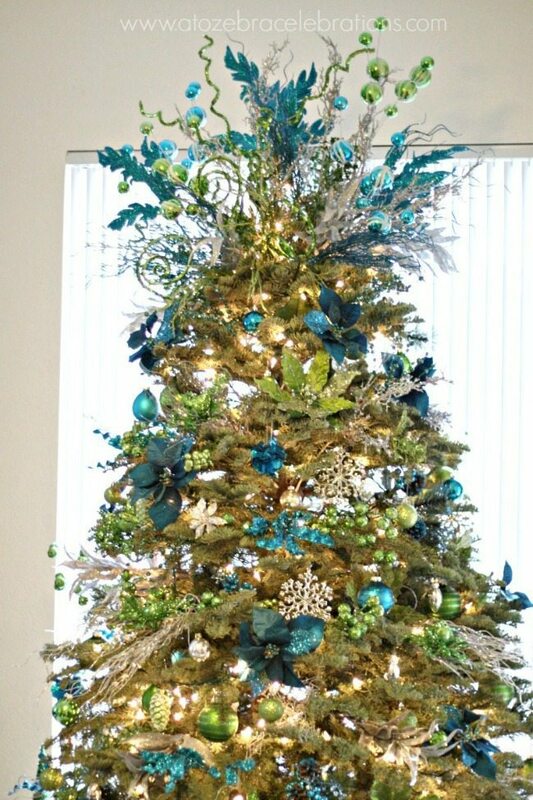 It goes with so many colors like gold, silver, white, and brown. 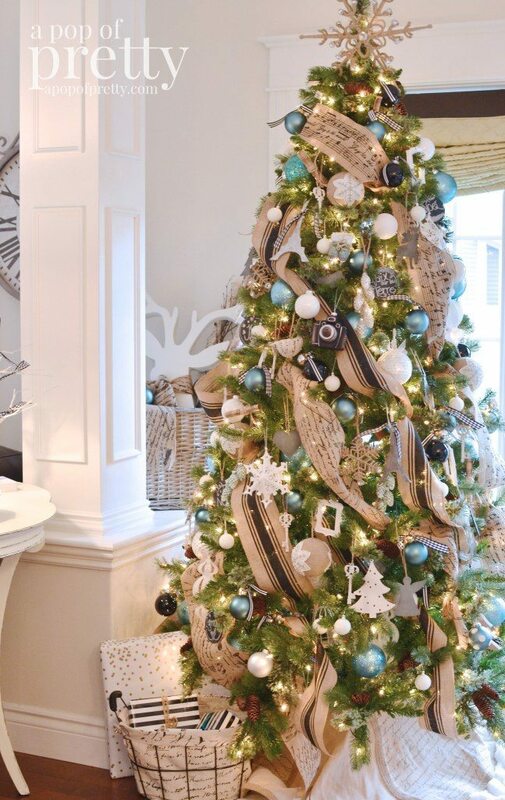 And it works with any style you love- rustic, vintage, eclectic, even French country. 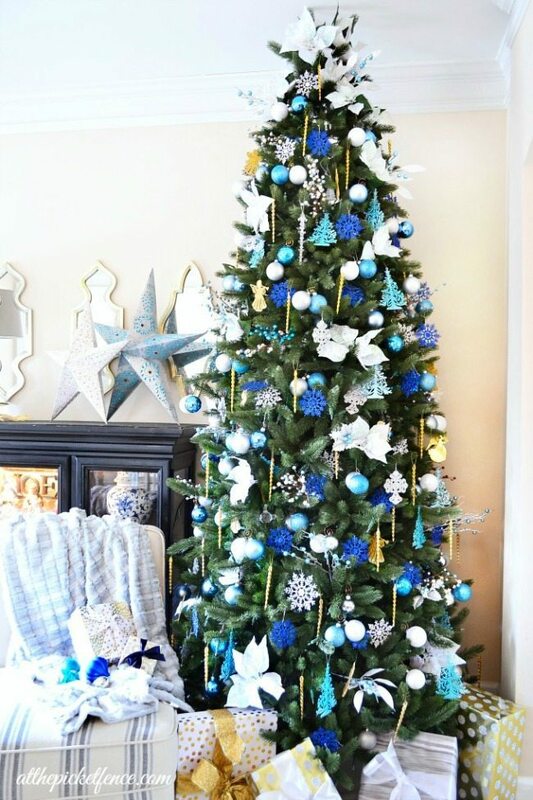 If you’re going with a blue theme this year, we have some wonderful Blue Christmas Tree Ideas for you. 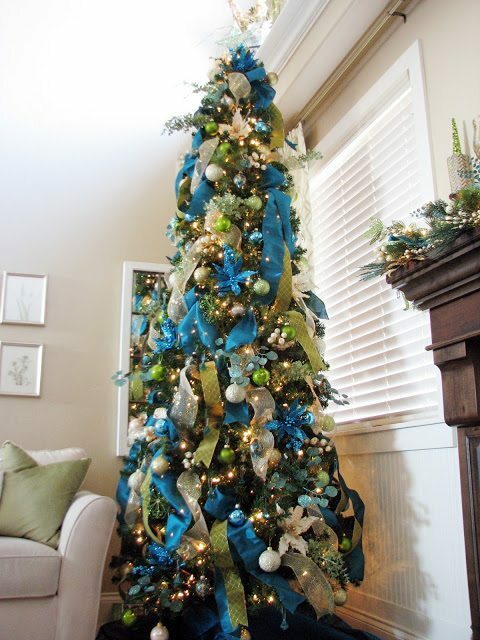 Blue sparkly yarn takes place of the traditional ribbon and brings out the blue of the matte ornaments. 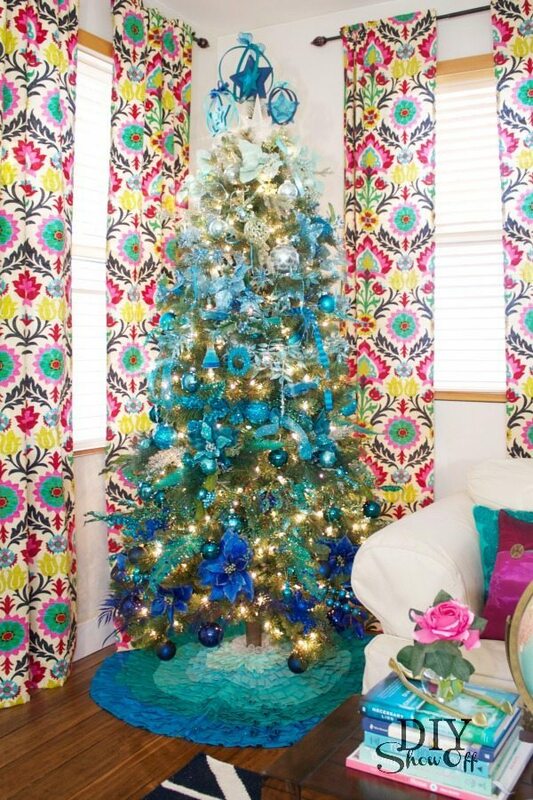 All of these trees are decorated beautifully. 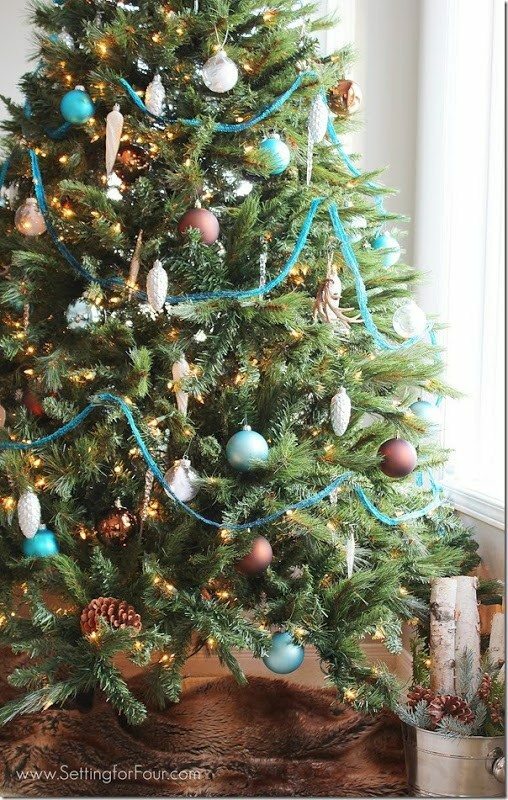 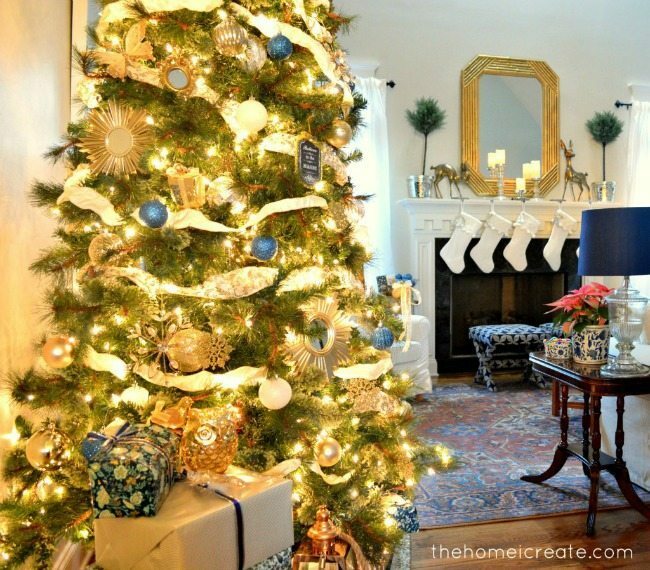 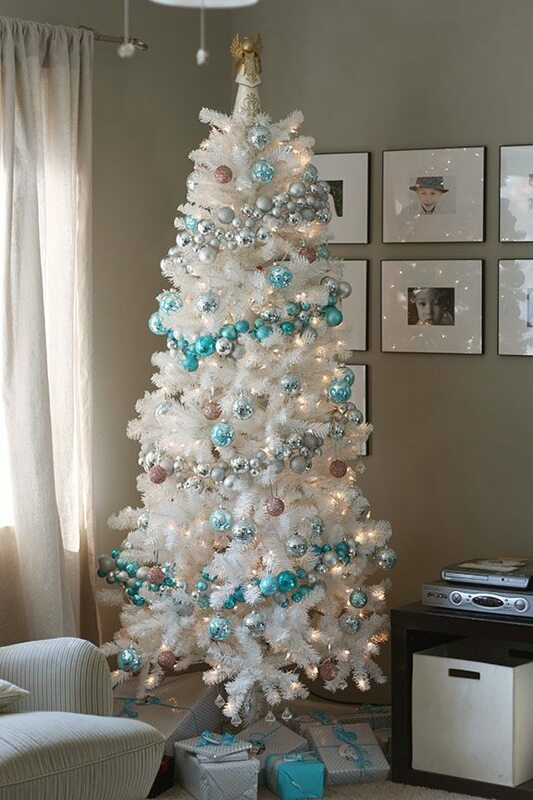 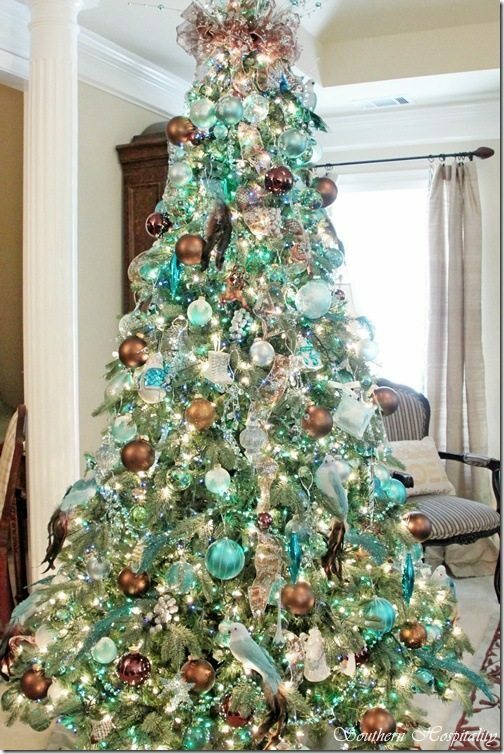 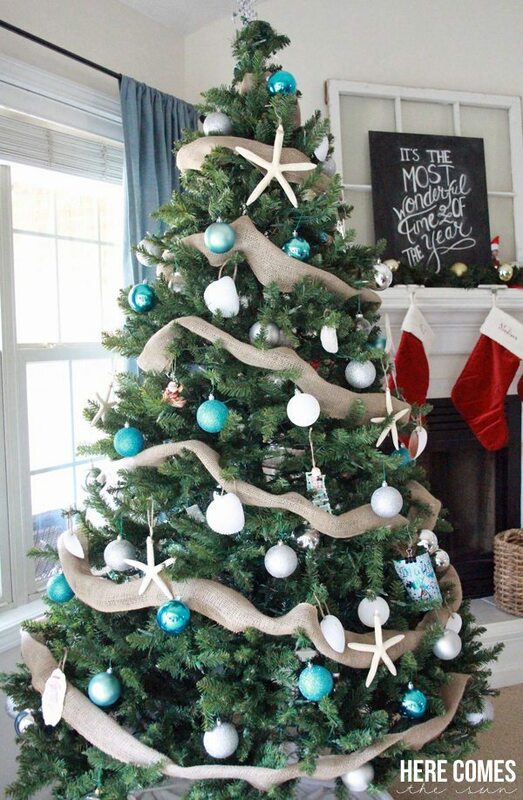 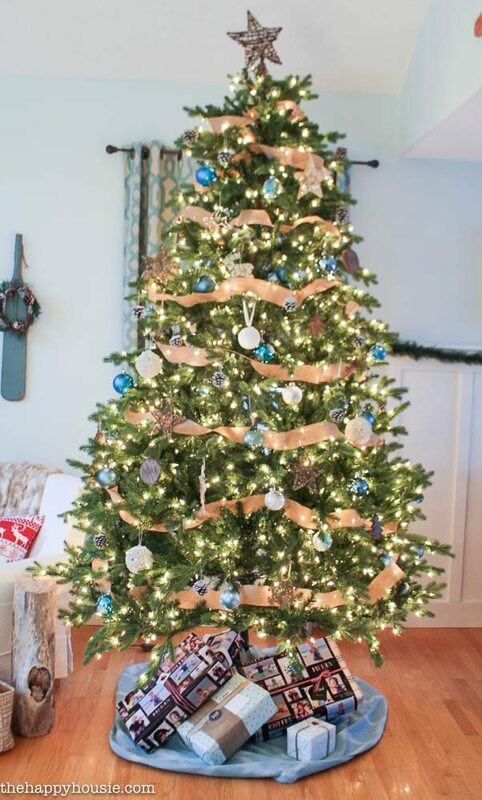 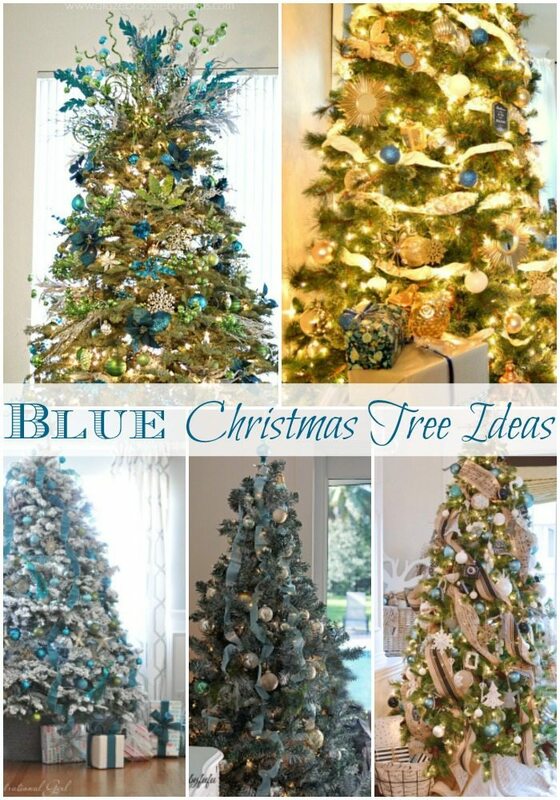 I hope you found a few Blue Christmas Tree Ideas that you love!